While investing is often associated with stocks and bonds, the Canadian real estate market provides potential investors with plenty of lucrative opportunities. 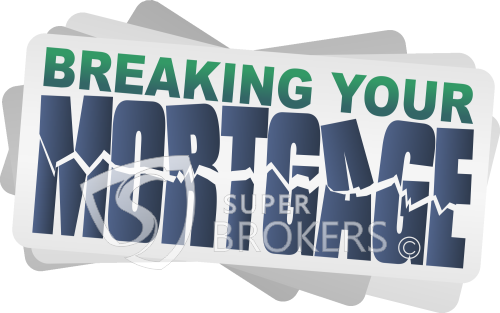 When mortgage rates are low and properties are available, savvy buyers can make a tidy profit in the housing market. However, before an individual decides to invest, they must understand the different ways to invest in real estate, as well as the advantages and disadvantages of each. Mortgage restrictions are turning first-time homebuyers into renters, and the increase in rental demand is resulting in higher costs, according to an article from Canadian Mortgage Trends. Writing for the news source, Rob McLister cites a release from Urbanation, a real estate information firm focused on the Toronto condominium market, as proof of rising rents. 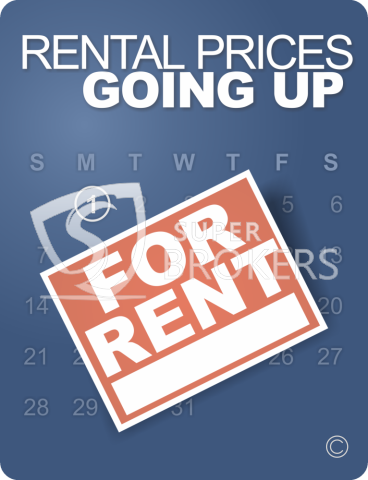 Not only does the report from Urbanation show that rental activity is steadily growing, it shows that rents have increased by more than 10 percent over the last two years, adding an additional $170 per month or 23 cents per square foot on average. "Demand for renting condos has heated up with less first-time buyers," said Shaun Hildebrand, senior vice president at Urbanation. "Rental transactions have exceeded resale volumes in the condo market since mid-2012, when the latest round of mortgage rule changes came into effect." With mortgage rates hovering near historic lows, home buyers looking to invest in a rental property have more opportunities than ever. 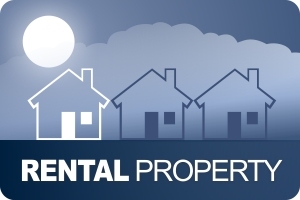 Rental properties can offer a steady flow of extra money, making them a great way to supplement an income. 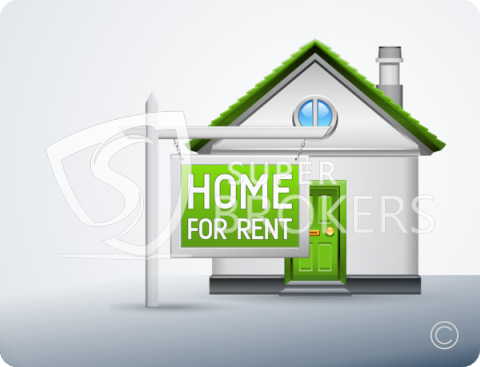 However, in order to make a rental property a success, there are some general strategies home buyers should keep in mind. 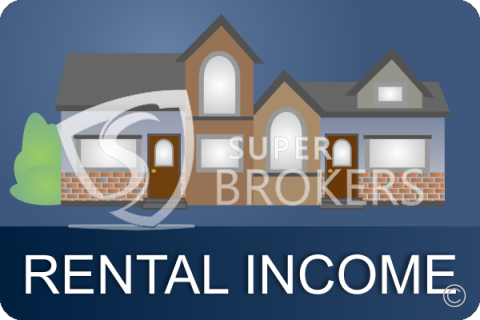 Just as with purchasing a primary residence, where you buy a rental property will heavily influence the your investment. The neighborhood in which a home is located will affect the type of tenants you are likely to attract, as well as vacancy. For example, a home near a college is likely to attract students. This could also translate to fairly regular turnover in tenants. Meanwhile, a home in a more residential area will increase the chances of renting to families. While tax season can be a stressful time for most Canadians, it also gives homeowners a little something extra to smile about. The Canada Revenue Agency has a number of programs geared toward helping homeowners, and by taking advantage of these services, Canadians can ensure that purchasing a property results in added savings. After all, once a homeowner braves the world of home loans and mortgage rates, it’s nice to receive a break on their investment. 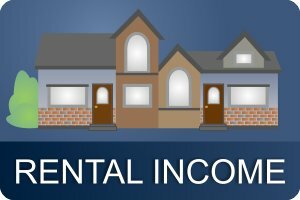 For Canadians looking to add to their income, investing in a rental property is an attractive option. Acting as landlord and renting out a home allows you to collect extra income in a much simpler way than taking on a second job. Best of all, you get to act as your own boss, allowing you to make money on your terms. The current state of the housing market is also making buying rental properties an appealing alternative. 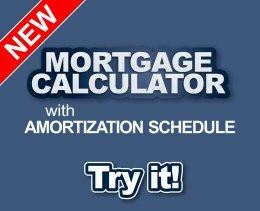 Canadian mortgage rates remain at historic lows, meaning home loans will cost you far less in interest down the line. 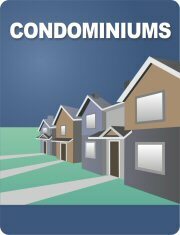 Meanwhile, a report from the Royal Bank of Canada shows that home affordability is on the rise throughout the country. Data from the RBC’s affordability index shows that the total income necessary to afford a two-story home has decreased by 1.2 percent as of the most recent quarter, reaching 47.8 percent. Detached bungalows and condominiums also saw declines, falling to 42 percent and 28 percent, respectively. While a market cool-down can cause distress for homeowners, it also leaves the door open to unique opportunities. For Canadians looking to invest, a foreclosed home presents an attractive pathway to added funds. Private equity firms routinely purchase foreclosed homes at low prices with the intention of renting or selling them once prices rise again. However, this type of investment is open to all consumers, not just financial firms. 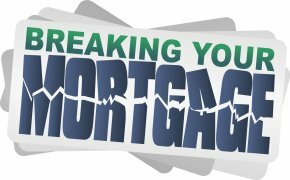 Mortgage rates are currently at historic lows in Canada, making it the perfect time for consumers to invest in a foreclosed home. By purchasing the property at a low rate, you’ll be saving a considerable amount of money on the deal. For savvy investors, the process can pay higher dividends than traditional investment funds, or even provide an added boost to retirement funds. Perhaps the best option for metropolitan-loving professionals who have the resources and desire to buy their very own property – a huge first step, congratulations! – is to buy in the form of yard maintenance-free, pretty-simple-to-care-for condominiums. Canadian condo starts are quickly increasing in bustling cities as part of the reason the number of property developments is increasing nationally. Does condo development help the economy? You bet! Can condos be a more budget-friendly option for first-time homebuyers? Of course! So how can you get in on the condo craze, and what sorts of things should you consider when buying a condo? There are lots of choices, and with a bit of extra work, you can join the ranks of successful condo owners who made educated, successful choices. What are we waiting for? Let's jump in while interest rates are low! 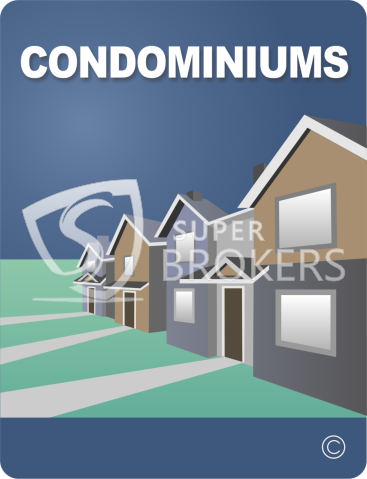 Just like standalone homes and properties, condos come in all different shapes, sizes, price ranges and types. They may be nestled in highrises, town homes, row houses, duplex, single-detached buildings, stacked, part of a commercial building … the list can really go on and on. Basically, if it has multiple units, it can be a condo. When you think about it, landlords have a pretty great job: They always take their time calling the washing machine repairman, they get to relax behind-the-scenes most of the time (and probably sleep in, too), and – best of all – they get checks in the mail every month for doing very little work. All of that sounds pretty great, huh? Kind of like a gig you wouldn't mind trying out? While I'm sure some of you are rushing out to pick up some investment property or spruce up your basement for a future tenant – can you at least wait until the end of this article? 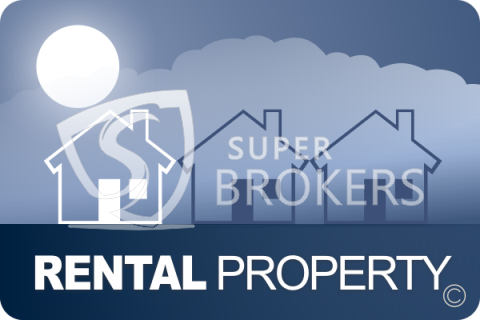 – let me say that being a landlord isn't quite as easy as it might seem. Actually, it's downright complicated, even for the landlord who seems to go missing every time you need him or her, but can't leave you alone when rent is due. With Ottawa tightening the rules on home loans for all Canadians, landlords around the country have seized on the opportunity to raise rents. With many first-time home buyers squeezed out of the market due to higher monthly costs and tighter income requirements, landlords see an opportunity to cash in. Canadian Real Estate Magazine reported on a new online poll of landlords, many of whom appear to be taking the Ebenezer Scrooge approach to apartment pricing following the mortgage decision. Nearly 60 percent of respondents said they will use the new rules – and the expected rise in the number of apartment seekers in Canada – as an excuse to hike rent. Many Canadians dream of owning a recreational property, where they can retreat to enjoy nature or a change of scenery. When it comes to financing those purchases, though, Canadians are split on the best way to turn that dream into a reality. More than half of those who intend to buy a recreational property in the next five years or so said they would be willing to rent out the property to offset some of the ownership costs, according to a recent survey from Royal LePage Real Estate Services. Other potential methods would-be homebuyers said they would use to afford their dream homes include cutting back on discretionary spending or going in on a purchase with family and friends. One in four indicated they would like to buy land and build a home at a later date.